Family owned and operated out of Easton, PA.
Pressure Brothers is a fully-licensed and insured pressure washing company owned and operated by Joe Wingler, and located in Easton, Pennsylvania. We diligently serve the Lehigh Valley and Slate Belt areas, as well as, parts of Warren and Hunterdon County, New Jersey. Pressure Brothers was founded on simple, proven business principles. We offer only the highest-quality service available, while maintaining affordable prices. We combine soft-washing with our high quality, environmentally friendly detergent cleaner that has been proven to make dirty gutters white again, windows and screens sparkling new, and get rid of pesky marks and stains that would not otherwise come out. We refuse to be paid a dime until our customers are fully satisfied with our work, and will work tirelessly until our customer’s needs are met. We offer a 100% satisfaction guarantee. We refuse to be paid a dime until our customers are fully satisfied with our work, and will work tirelessly until our customer’s needs are met. 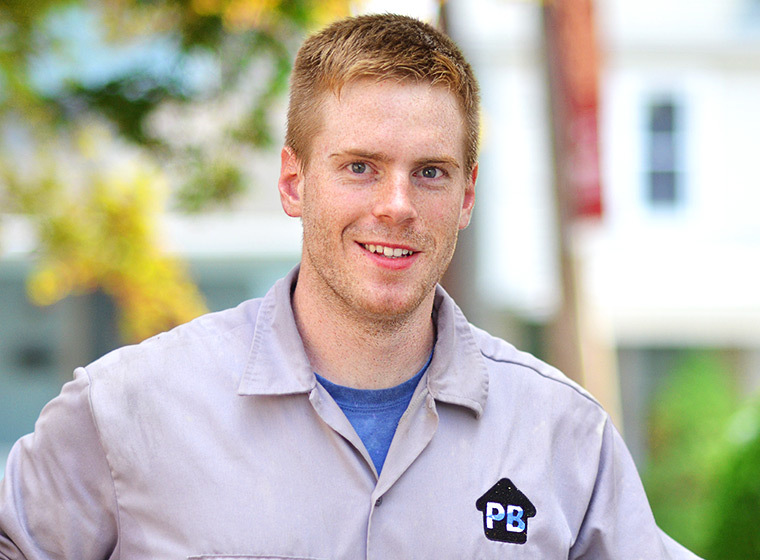 If you would like more information on Pressure Brothers, or would like a free estimate for your residential or commercial project, please call Joe Wingler directly at (610) 417-7335.